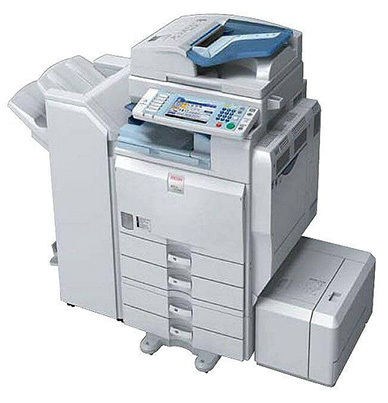 Handle anything with a system that does everything. 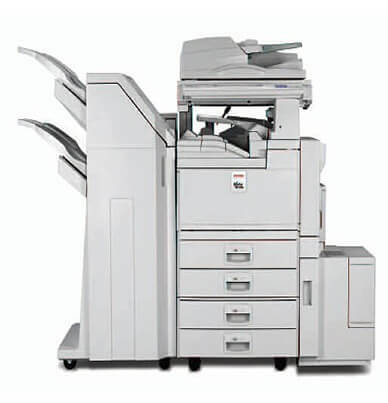 To keep pace with the competition, you need to perform a wide range of document tasks quickly and easily. 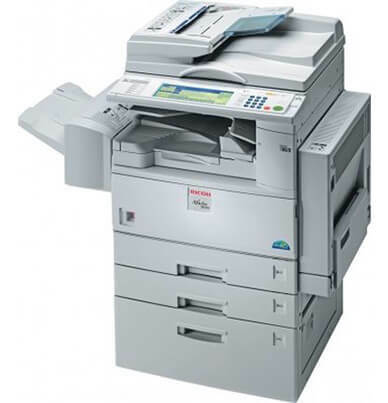 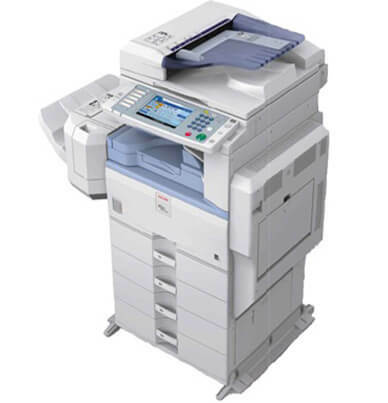 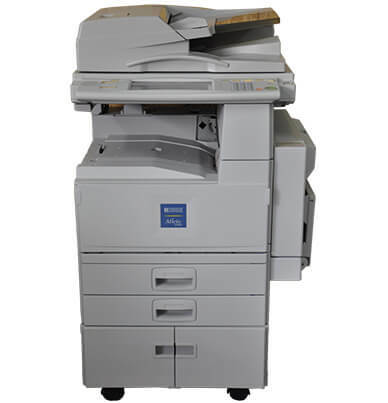 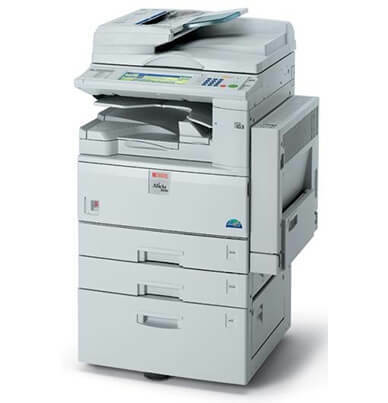 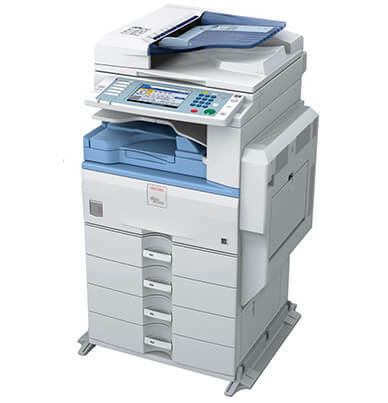 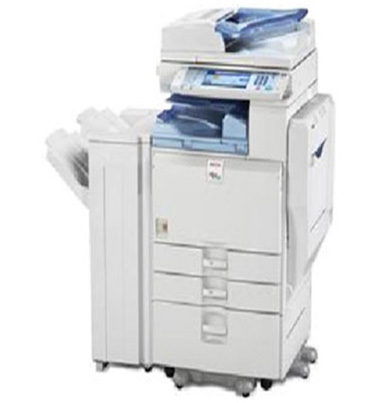 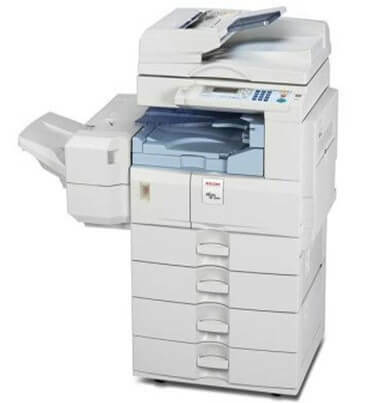 Moreover, Ricoh Desktop Photocopy machine in Karachi MP 171 is the right choice for fast-paced small offices. 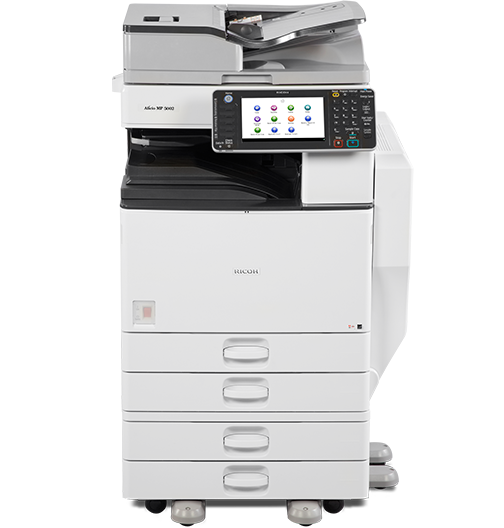 It delivers all of the capabilities you need— and the value you demand—in a single, compact system. 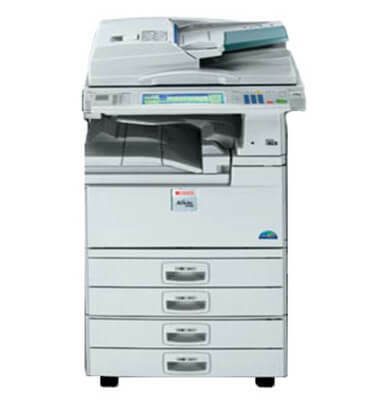 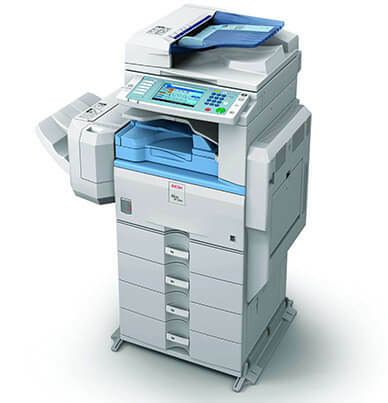 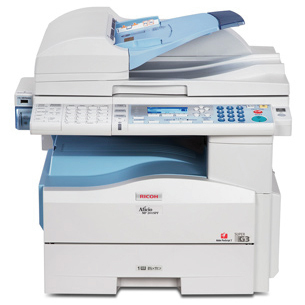 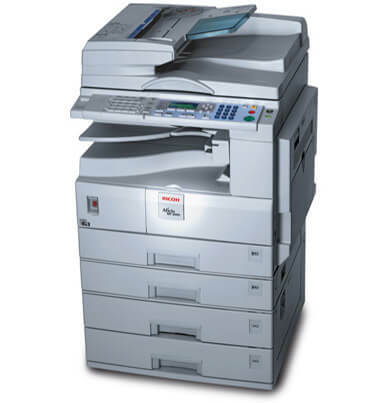 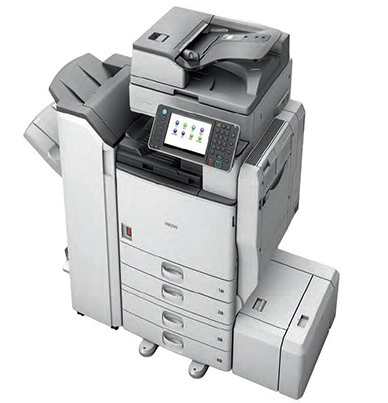 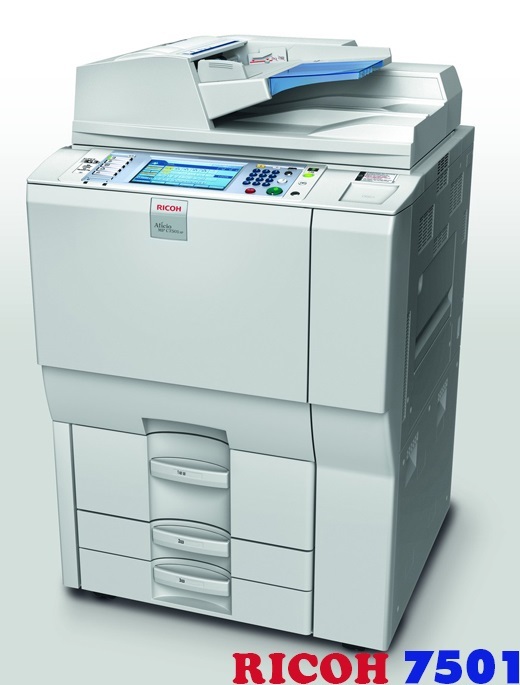 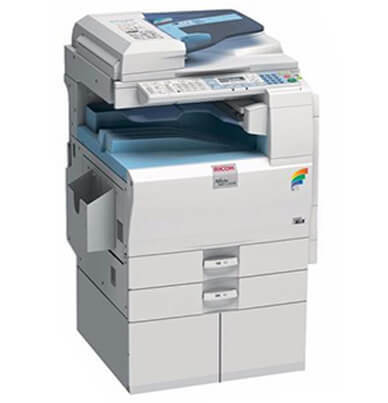 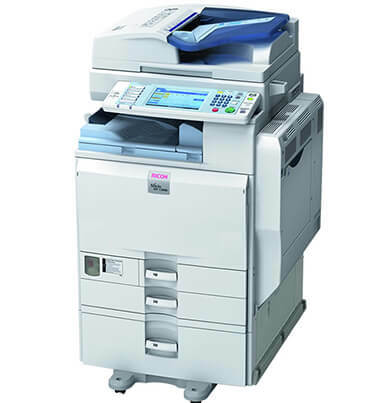 Ricoh 171 is one of the best desktop photocopier machines for low consumption requirement. 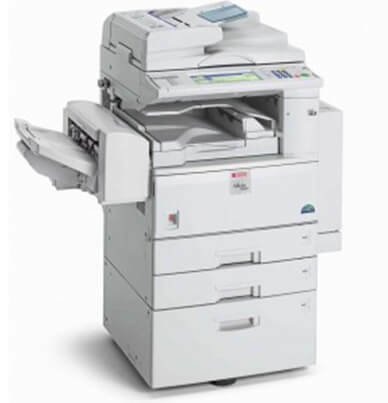 Trust the Ricoh Aficio MP 171 Digital Imaging System to help you accomplish more work in less time, for a lower total cost of ownership. 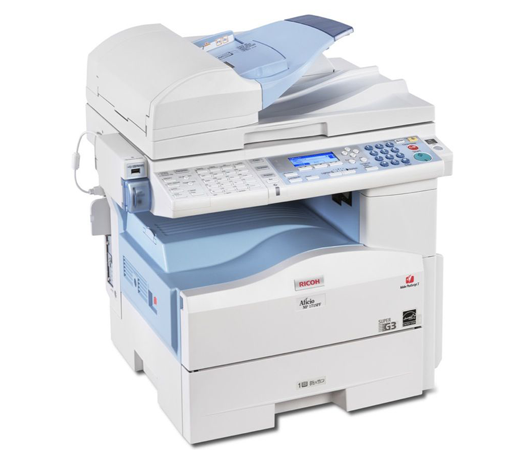 • Complete document tasks quickly with a 17 page-per-minute output speed. 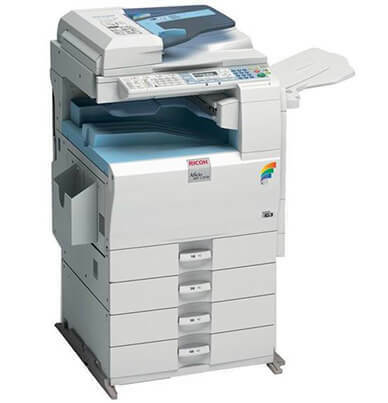 • Reduce interruptions caused by the need for frequent paper replenishment. 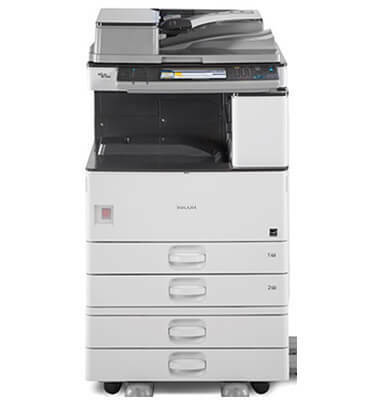 • Create a wider variety of documents with two optional paper trays. 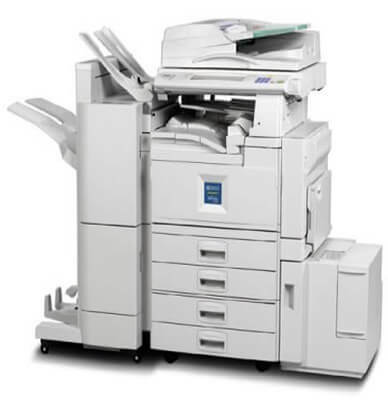 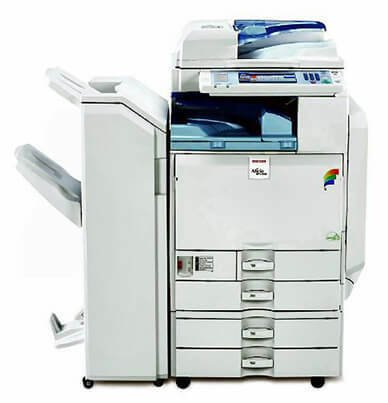 Paragon offers flexible and affordable copier on monthly rent basis for many different applications. 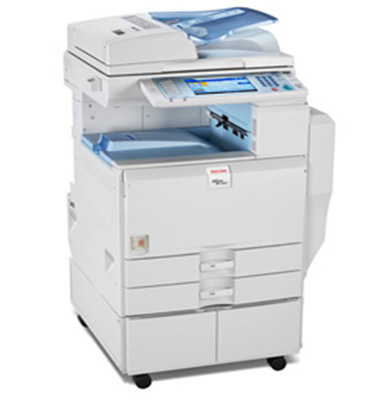 Whether you need it for four days or four years, we can work with your needs. 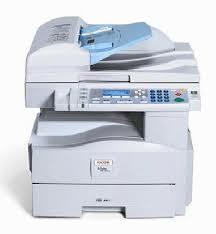 You pay month-to-month for as long as you need it. 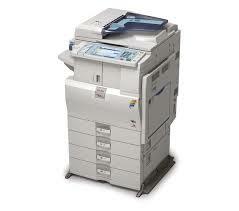 As a result, this gives you total flexibility over photocopier machine. 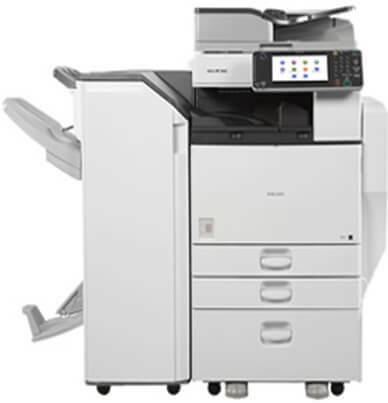 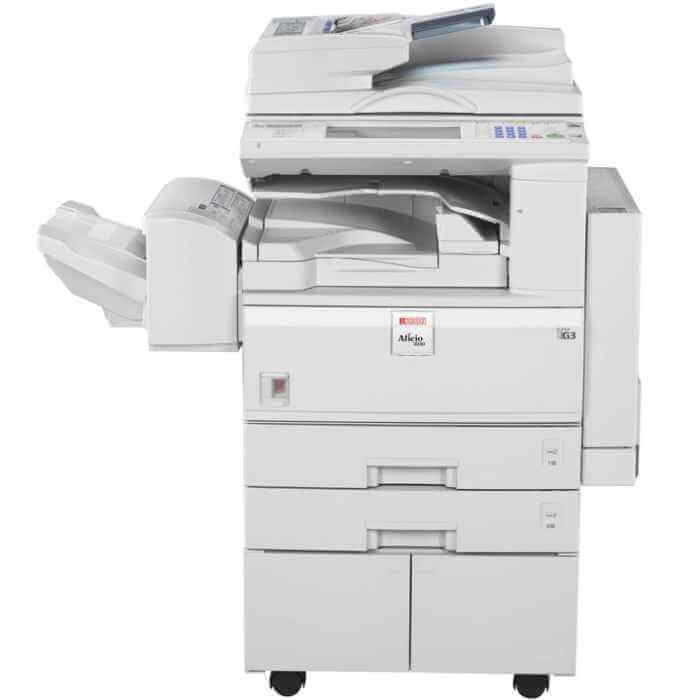 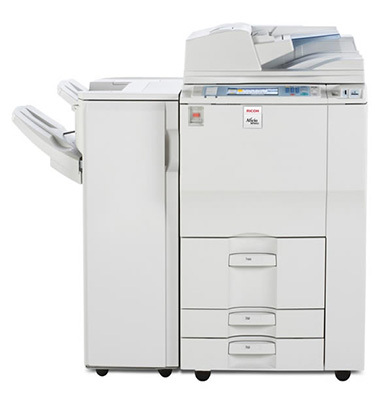 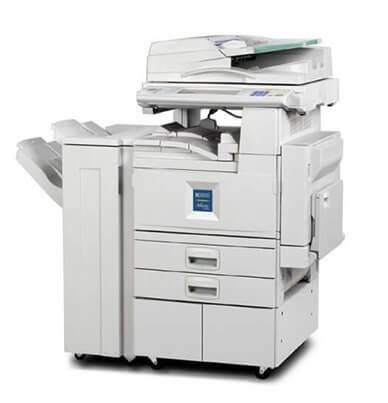 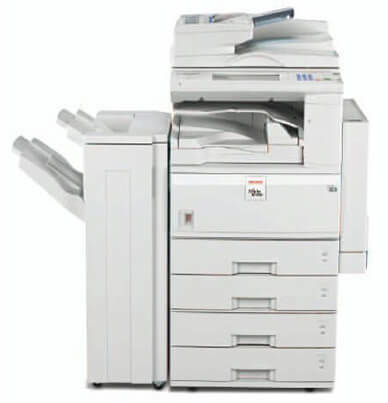 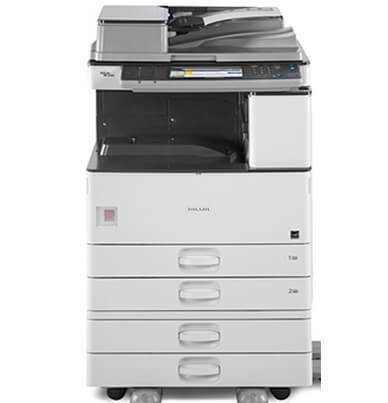 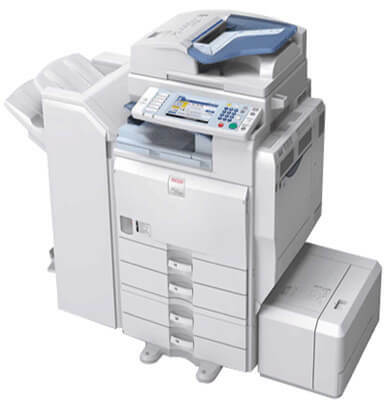 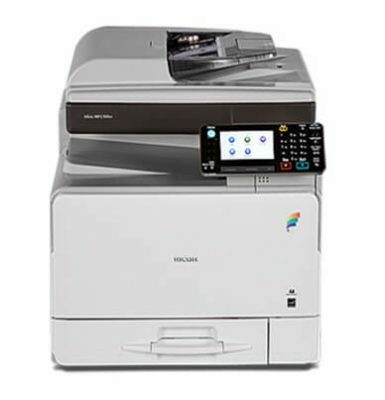 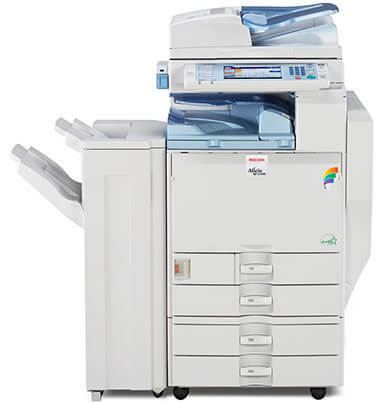 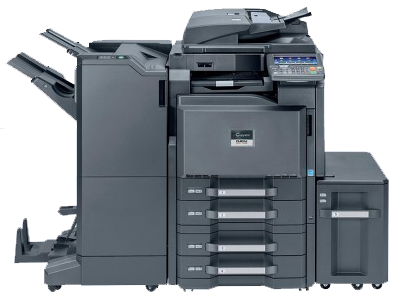 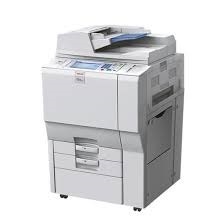 In addition, If you would like to upgrade photocopier, renting you copier gives you the complete ease and relaxation to help your business grow and flourish without worry.